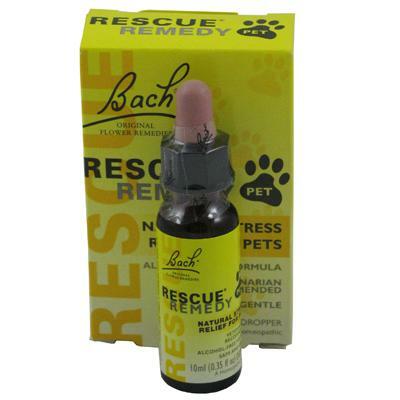 Having been used safely and effectively for over 80 years, Bach Rescue Remedy for Pets is a proven product with an excellent track record. Ideal for pets who are anxious, fearful, impatient, going to be around fireworks or other loud commotion. Much like us, our pets feel negative emotions from time to time. Rescue Remedy provides an immediate calming effect, helping your pet manage such emotions. Suitable for both dogs and cats, 10ml bottle.